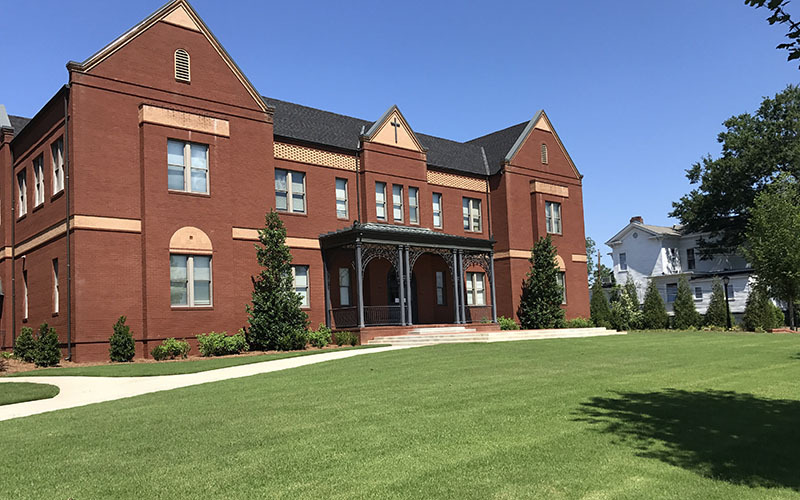 The summer solstice on June 22 officially ushered in the warmest of seasons, and the thick Southern humidity has once again reminded us how grateful we are for Willis Carrier. Who exactly is that? Carrier invented modern air conditioning in 1902, though it would be a while before his creation would become a Southern household necessity. If you’re reading this blog, it’s likely you’ll appreciate this next inventor of a seasonal household accessory as well. On August 31, 1830, Edwin Budding received a British patent for the first lawn mower. Though mowing the lawn is a chore for some and a stress-reliever for others, I think we can all agree that the mechanized version is far superior to that of using a scythe to trim your lawn. In honor of Edwin Budding's glorious invention, we bring you summer mowing tips for your warm season lawn, starting with a snippet from Shannon Hathaway about mowing warm season lawns. 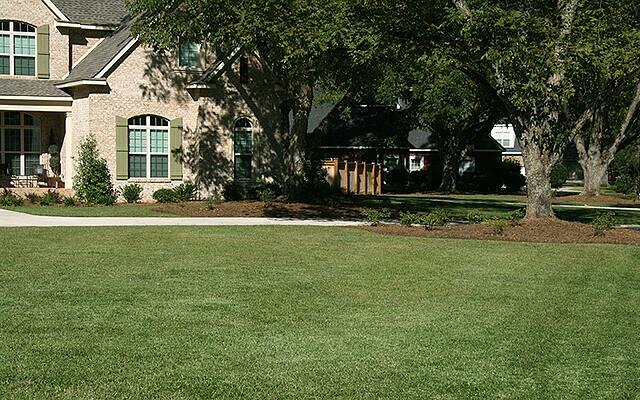 For more specific details, check out our lawn maintenance guide for your grass type. 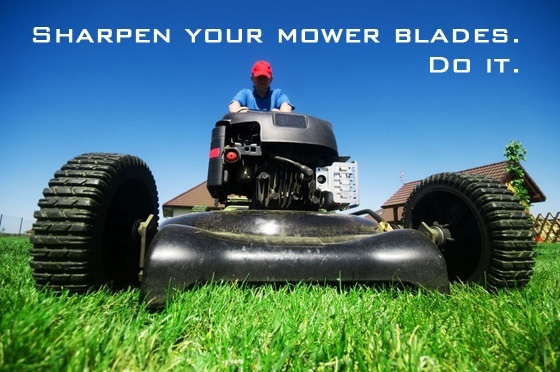 Using a very sharp blade, mow no more than 1/3 of the length of the grass blade at once. 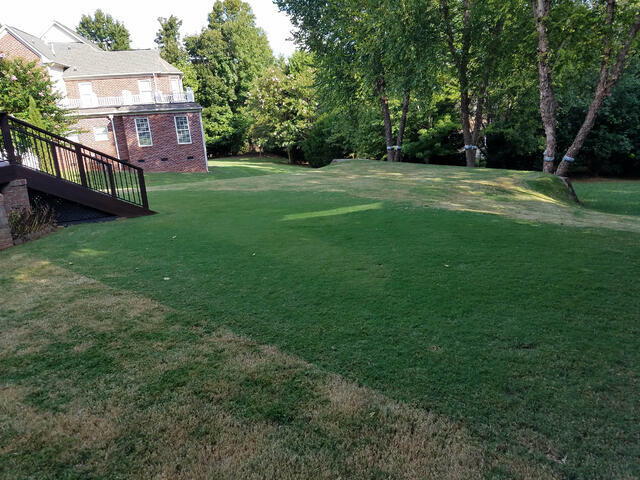 If your grass has gotten longer than recommended, mow off under 1/3 the height, give the grass some time to rejuvenate, then go back and take a little more. Example: If you’ve let your Bermuda or Zoysia grow much too high and reach 3 inches, set your cutting height to 2 inches, wait a couple of days, then mow to 1.5 inches. The growing point gets higher as the grass grows taller. If your cut height is too low, you’ll mow the growing point off. This is called scalping, and it can damage your lawn. To avoid the dangers of scalping and achieve an always-mowed lawn, consider a robotic lawn mower such as Husqvarna Automower®. Robotic mowers can be set to your ideal grass height and keep the lawn perfect by trimming tiny clippings each day to ensure your grass never grows too tall. To get the best cut without a robotic mower, use a reel mower that will give your lawn a nice, clean-cut look. With a reel mower you can achieve that ultra-close cut similar to golf courses and sports fields. No reel mower? Don’t sweat it. You can get a great cut with a typical rotary mower. No matter which type of mower you use, ensure that your mower blades are sharp. Dull blades will “chew” your grass rather than clipping it and cause an unhealthy lawn. As Shannon says in the video, bagging clippings versus leaving clippings on your lawn is a hotly contested topic. There is no easy answer, but we break down the basics below. Healthy Lawns — If you’re following correct mowing practices and have a healthy, well-maintained lawn, leave grass clippings on your lawn. They will add nutrients back into the soil. Mulching lawn mowers will also work well for you. Unhealthy Lawns — If you’ve let your lawn grow too tall and you’re mowing an excessive amount (remember that 3-inch grass in the example above?) 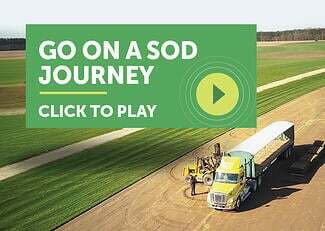 don’t leave the clippings on the ground. 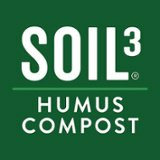 The long clippings will clump up and shade out your growing turfgrass. If you have disease or fungus problems, rake up those clippings and discard of them elsewhere. Nobody wants to re-introduce a problem. Whether you opt for the old faithful push mower or a new-fangled zero-turn mower, it’s likely the summer heat leaves you thirsty after mowing the lawn. I’m parched just thinking about it! 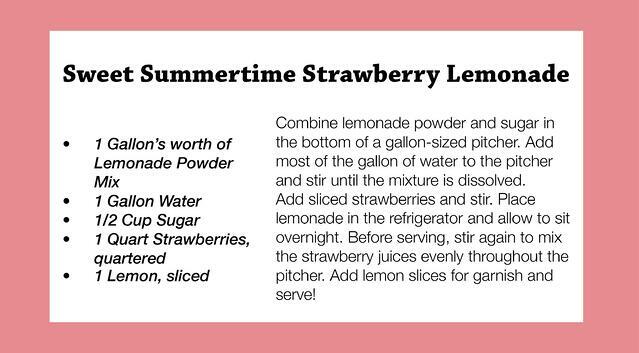 Cool down with this recipe for summertime strawberry lemonade, step out on the porch, and admire your handiwork. We would love to admire your lawn, too. 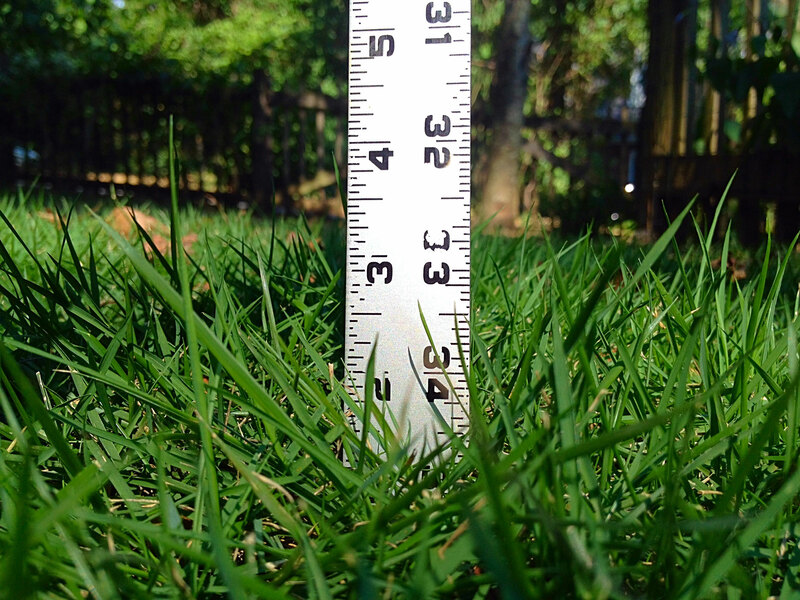 Send us pictures of your lawn through Facebook or Instagram for a chance to be featured!